The Irish low-fares-high-fees carrier Ryanair is launching a new route from London Stanstead to Dole, France commencing in December 2018. 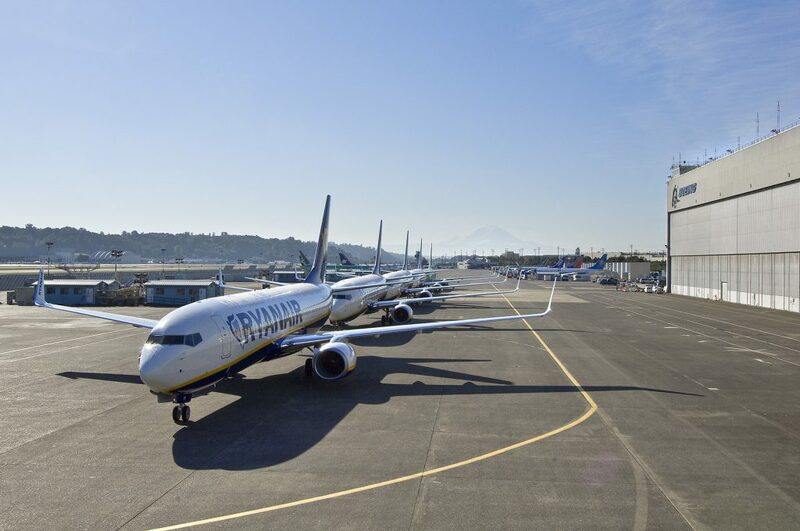 Ryanair’s Robin Kiely said: “Ryanair is pleased to announce a new London Stansted to Dole route commencing in December 2018, which will operate once weekly as part of our Winter 2018 schedule. Customers can now book their trip to Dole as far out as March 2019 getting to the slopes on the lowest fares this winter."